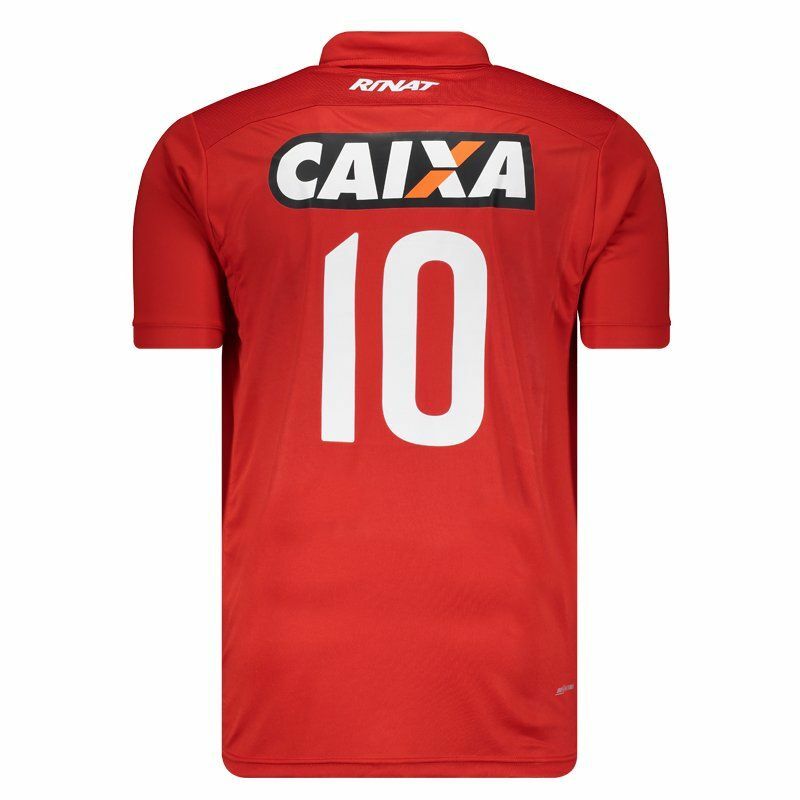 Produced by Rinat, Vila Nova Home Sponsor Jersey for 2017 brings number 10 on the back and offers name customization. The mantle is made of lightweight polyester, its fabric has Dry Action technology and offers name customization. More info. 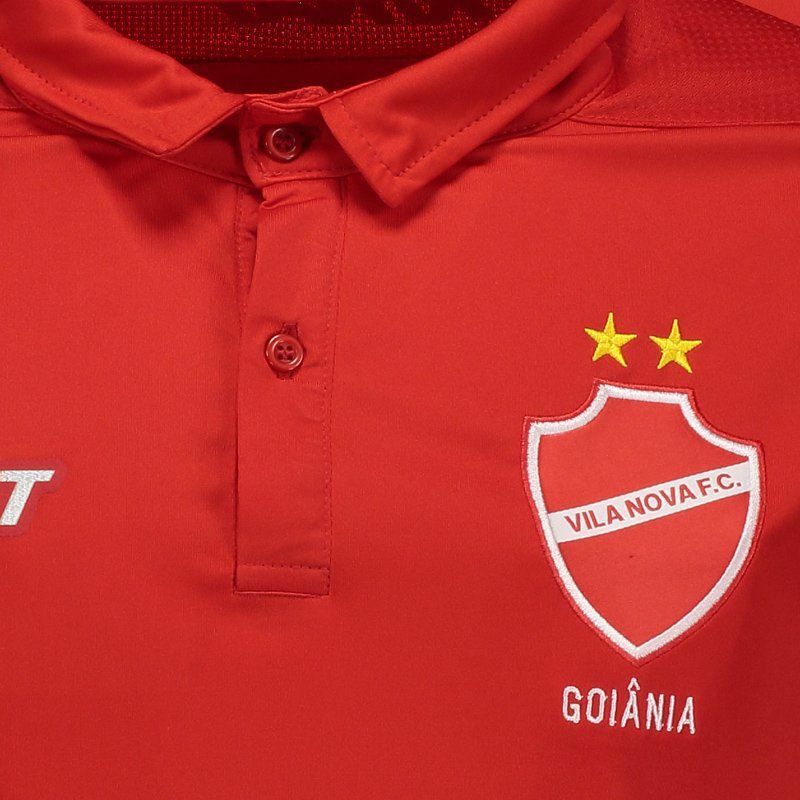 Produced by Rinat, Vila Nova Home Sponsor Jersey for 2017 brings number 10 on the back and offers name customization. 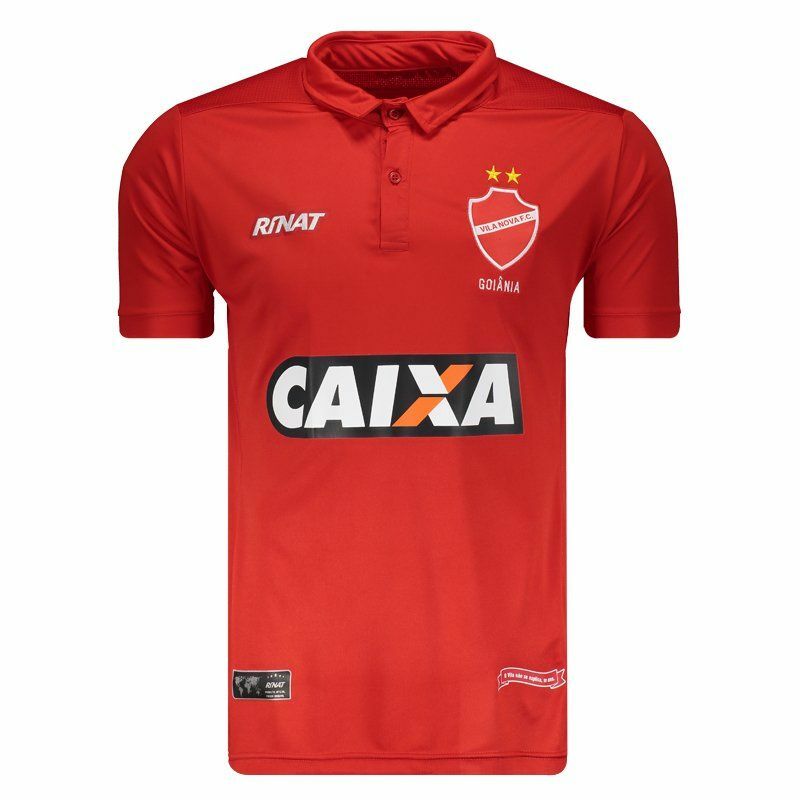 The mantle is made of lightweight polyester and its fabric has Dry Action technology, which absorbs all the sweat of the skin, causing it to be quickly evaporated by the fabric. 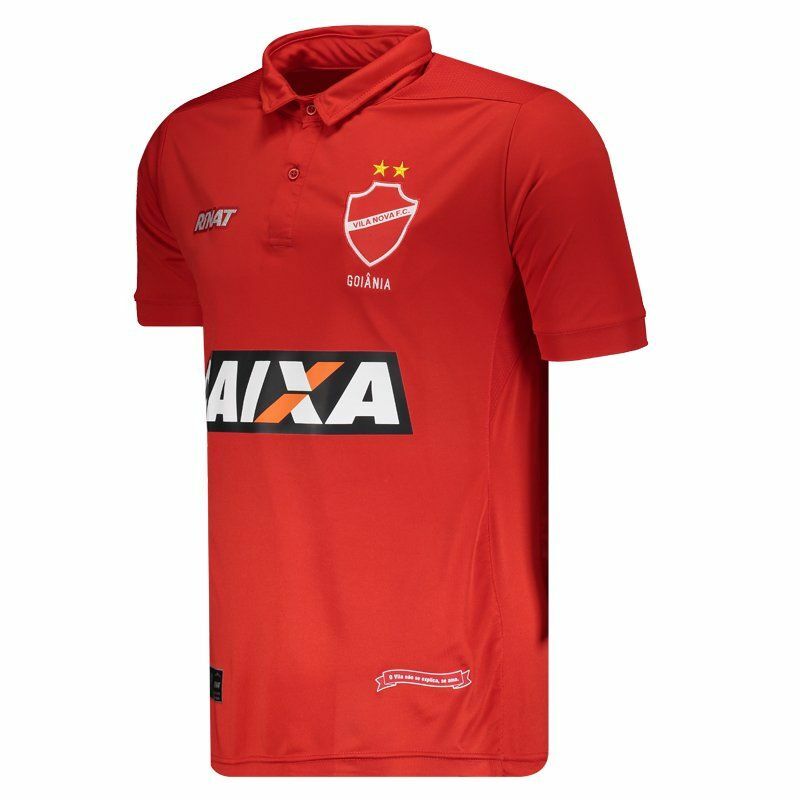 It features predominantly red design and the team logo and logo of the supplier brand appear highlighted on the chest. The collar in turn, is polo and has opening with buttoning. Already in the bar, it carries a seal with the phrase "O Vila não se explica, se ama". Finally, the mantle comes with sponsorships and contains slightly larger backs.